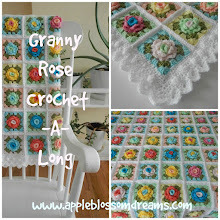 Apple Blossom Dreams: La Vie en Rose Afghan AND Border Pattern Listed! The border pattern for this afghan is now listed in my Etsy shop here. 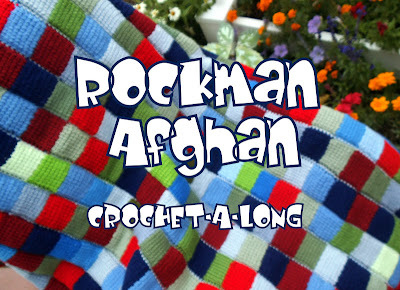 The afghan pattern is listed here. The two patterns together are listed here. Oops, there's a squished bobble...but that's easy to fix. I'll just stick my finger through the back side to poke it out the right way. but the edge lies flat on a flat surface. What size is it, you may wonder? and this is how it fits on a full sized bed. as the sides would hang nicely over the edge. Sorry, there are no twin beds in the house, any longer, for a photo opportunity. I think extra gingham rows could be added to make it wider for the larger beds, if preferred. And it's always good to end with a draping photo. Thank you for your patience in regards to all the "La Vie" posts. Your finished afghan looks beautiful with the edging, Astri. I really love it on the queen sized bed with the white headboard! You work so quickly too. Well done! That looks so beautiful and inspirational :-) ..... Enjoy snuggling up with it on your favourite chair. Love it on the chair. Why would you ever want to get up? Wow! It's fantastic!! :) great job!! Fabulous! Absolutely an heirloom in the making! What a beautiful afghan. I will have to buy it. 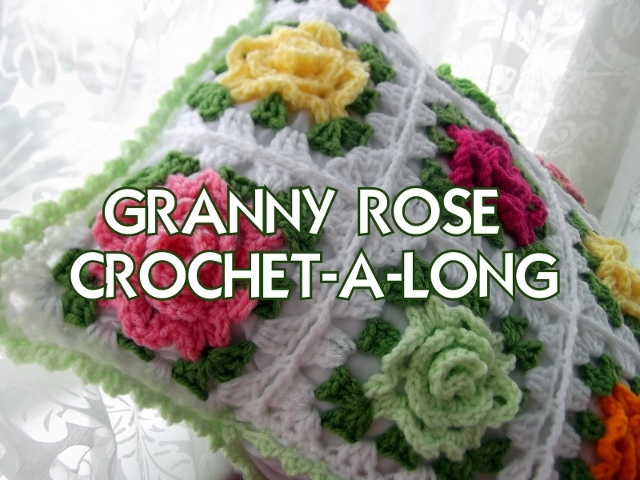 I always wanted to make an afghan with a rose for my mom. This will be the perfect one . I love it . Great job. This blanket is fabulous Astri. Well done writing out a pattern for it. Bless you for your patience... I couldn't make a big through like this. Ha ha ha!